RE/MAX PREFERRED HOMES has been selling home in Cypress since 1993 and is Fairfield's ONLY on-site RE/MAX real estate office. Nobody sells more homes in Cypress than RE/MAX. Call the Cypress Tx real estate experts today. You need an agent that knows the market and being the only on-site real estate office in Fairfield, we know the market well. 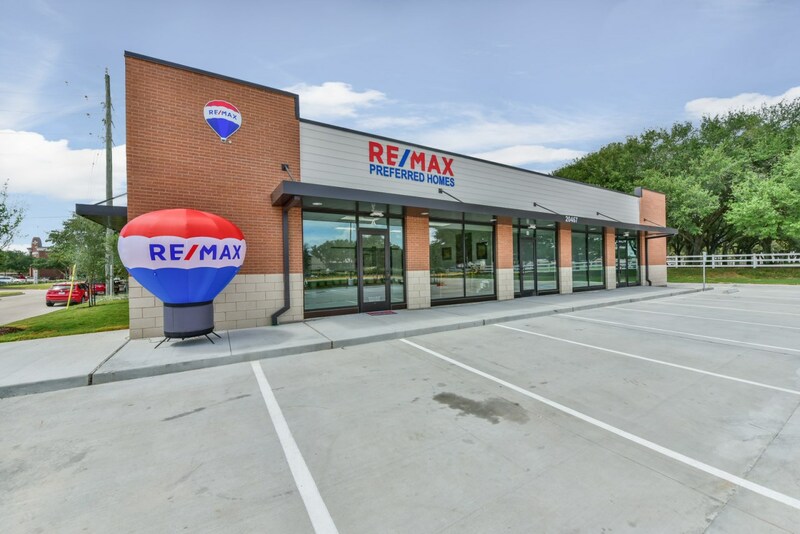 RE/MAX PREFERRED HOMES has been an integral part in the growth and development of the Cypress area and Fairfield community.RE/MAX PREFERRED HOMES spends countless hours every year to make Fairfield a great neighborhood in which families call home. We pride ourself in helping buyers understand the value of this great Friendswood Development. Why call the rest when you can call the best and we are the best. "Good isn't good enough if it can be better. Better isn't good enough if it can be best". So, take a step in the right direction. Contact RE/MAX PREFERRED HOMES today to schedule a viewing of any of the homes that you see on this website or any property you may know that's available. RE/MAX Preferred Homes is a Team of real estate professionals that are dedicated to treating their customers the way they want to be treated...with honesty, courtesy and integrity. The Mike Schroeder Team at RE/MAX PREFERRED HOMES consists of Broker-Owner Mike Schroeder, Owner Pam Schroeder, Rhonda Strain, Alex Handley, Melanie Broughton-Cooper, Dee Jagers and Michelle Lee. This Team of real estate professionals are here to make the home buying and selling process a truly pleasant experience. RE/MAX Preferred Homes is your Cypress and Fairfield real estate expert. Give us a call today for a private showing of any home in the Houston, Cypress and surrounding areas. Call the best....RE/MAX PREFERRED HOMES. 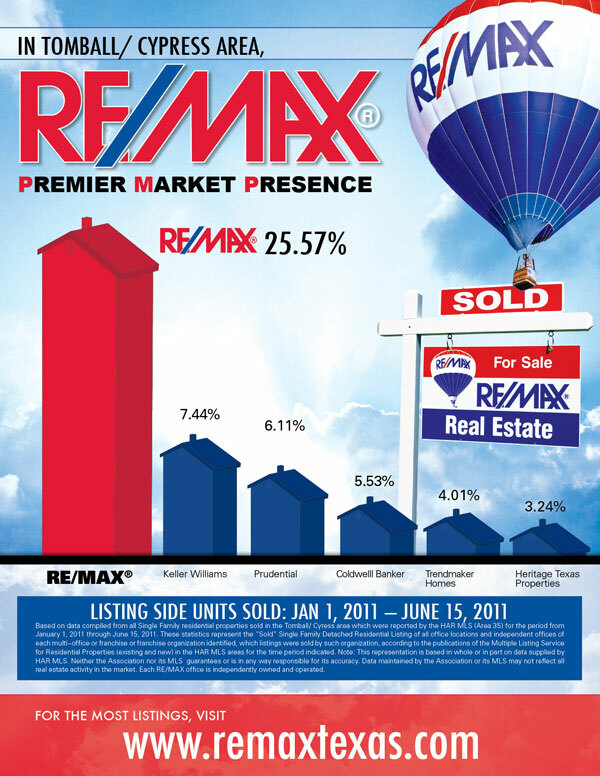 Nobody sells more homes in Cypress than RE/MAX. 281-373-4300.